Mr. Marine is a recipient of the Distinguished Artist of Russia award. He is a founding member of the Tabakerka Theater in Moscow. 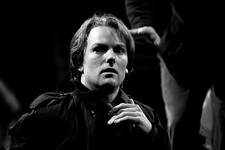 He is also founding artistic director of his company, Théâtre Deuxième Réalité (T2R). 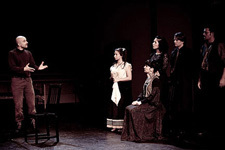 As a stage director he has directed over 50 shows in Moscow, Montreal, Boston, New York and Tokyo. 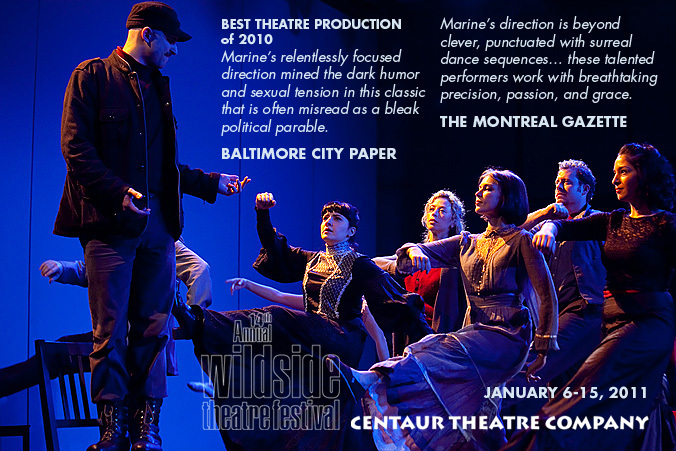 His 1997 production of Shakespeare’s The Winter’s Tale at Centaur Theatre was rewarded at the Soirée des Masques. 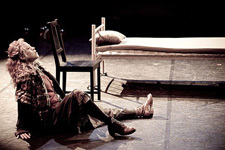 His Hamlet produced by T2R was awarded the Association des critiques de théâtre du Québec’s (AQCT) prize for best Montreal show in 1999, as was Marie Stuart (Théâtre du Rideau Vert) in 2008. 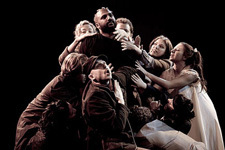 Amadeus, at the Segal Theatre, was recognized by the AQCT as the best English-language production in 2007, and also earned the Montreal English Critics’ Circle Award (MECCA) for best director. 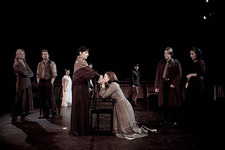 The Moscow production of A Streetcar Named Desire, which he directed, was awarded the grand-prix at the Amur Autumn festival in Russia. His shows at the Moscow Art Theatre and the Tabakov Theatre have toured extensively through Europe and the US and have been broadcast on Russian state television. Written in 1871-72, “The Possessed” is a novel inspired by actual events of murder by a socialist revolutionary group of one of it’s own members. 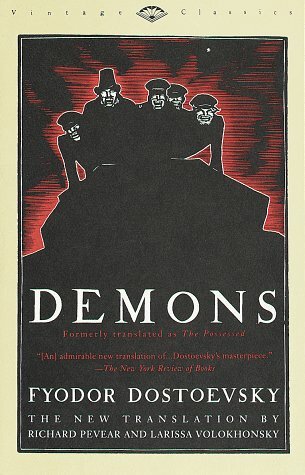 Considered one of Dostoevsky’s most political novels, it follows not only the plots and conspiracies of a faction of would be revolutionaries, but also an array of societal and human ills befalling the town of Shpigulin. The chapter, “At Tikhon’s” also known as “Stavrogin’s Confession” was censored and went unpublished under the Czarist and Soviet governments for many years. First translated in the 20s and only recently included in standard editions of the novel, it sheds light on much of the actions and relationships of the main characters. 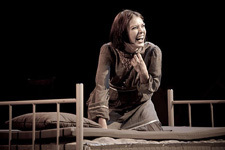 In this production, it serves as the catalyst for the plot and springboard for this imaginative adaptation.